So glad you are joining us for Part 4 of this incredible series! I pray that you are encouraged today that God has given you everything you need to shepherd the sweet lives He has entrusted you with. If you haven’t already be sure to sign up for our email notifications. Since each type will hear from a Mama with their number twice, there are still 2 more parts in this series you will not want to miss! You can sign up below. Join Charity’s Email Community to be notified of new posts in the Enneagram & Motherhood Series & receive freebies and encouraging resources! 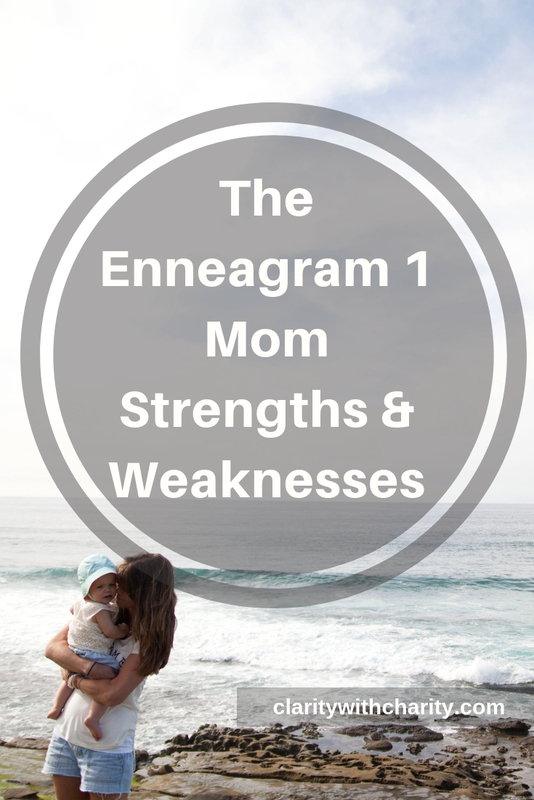 More Enneagram & Motherhood Posts! About a month before my daughter was born, I collected all the reading I had done on baby sleep schedules and baby eating schedules to make one big schedule for the baby. I had a five week plan of how to get the baby to sleep through the night. I labeled her drawers with my label maker- onesies, long sleeved onesies, leggings, socks, pajamas, etc. I carefully organized her hanging dresses. I made diaper stations, tummy time stations, and breastfeeding stations throughout the house. Everything was perfect and ready for her perfect little self to arrive. If you cannot guess, I am an Enneagram 1. The day my daughter was born, the doctor kept telling me “Everything looks perfect! You are like a textbook”. My body did exactly what it was meant to do. The nurse that was assigned to stay by me all day even told me I was great at pushing (it’s a weird complement, but I’ll take it). “Perfect” was the word used all day- I was perfect, my labor was perfect, and my daughter was perfect. And that is the last time any of it has been perfect. We arrived home from the hospital two days later with a baby who did not like to breastfeed or sleep. She did like to cry though. My daughter was not on board with any of my plans. My idea of being the perfect parent was quickly slipping through my fingers despite my best efforts. It seemed obvious to me: I was already failing as a parent. Those of us who are Enneagram 1s tend to strive towards perfection, and we are constantly evaluating how to be better. Ones feel like they are always right, and typically we do not like accepting help from anyone. Others might not be able to do it as well. The problem is, though our instincts often are right, not accepting help is not healthy. My husband likes to remind me that even when I am at my most “oneness”, I still am human. Humans need rest. We need a helping hand and grace for when we fail. And, we also need sleep. For years, I thought my inner critic was conviction from the Lord. It was constantly telling me how I fall short and how I could never be enough. However, the Lord is gentle and kind in His rebuke. He hates sin, but He cares for me. He overflows with grace. Learning the difference between His kind voice calling me into repentance and the voice of my inner critic has been crucial in my life. The lyrics of Be Thou My Vision say it best: “When Satan tempts me to despair and tells me of the guilt within; Upward I look and see Him there Who made an end to all my sin”. 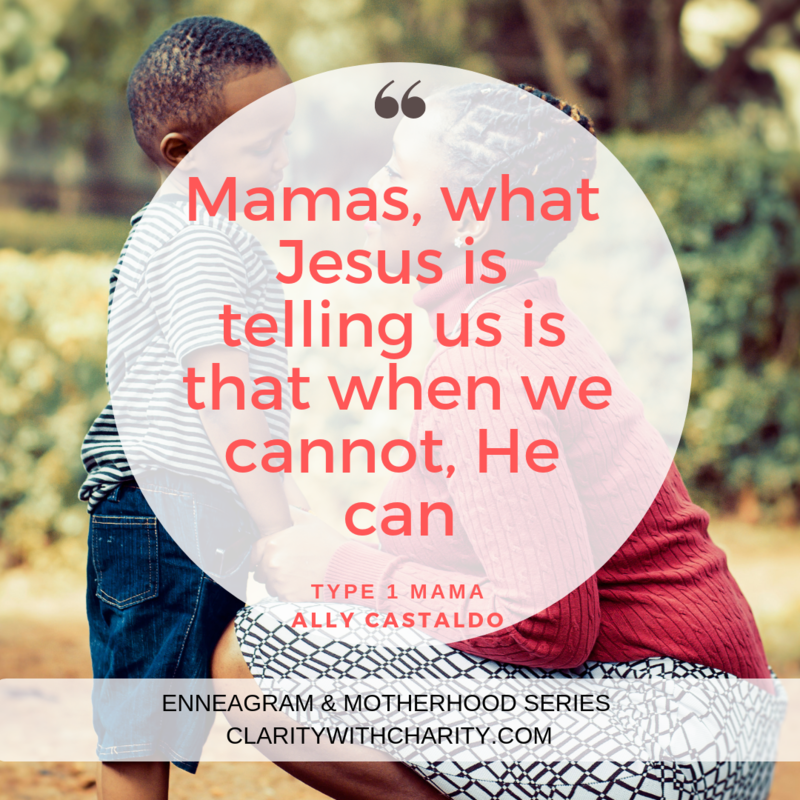 Mamas, what Jesus is telling us is that when we cannot, He can. When we are at the end of our rope and cannot be perfect, His grace is abundant and all that we need. This means we do not need to rely on ourselves- this is freedom. 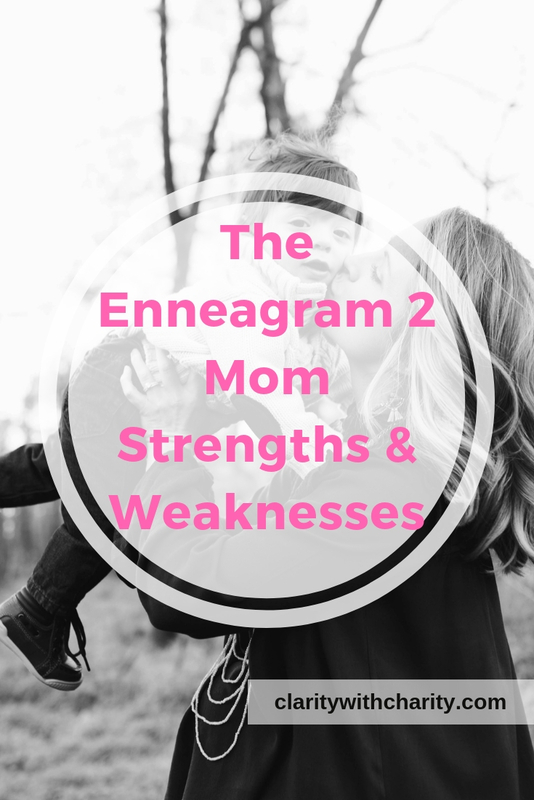 Enneagram 1 moms have many strengths: we are discerning and often do know the right steps to take because of our strong sense of right and wrong. This is incredibly helpful as a mom. In fact, in my experience, it is often when I let others’ voices take too high of a priority in my mind that my inner critic gets louder. 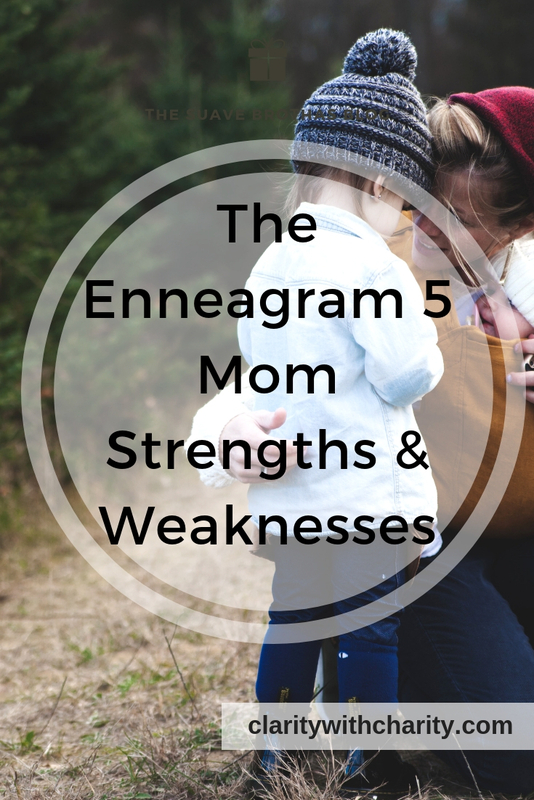 Enneagram 1 moms function well in structure, and while some may describe this as rigid, children do thrive on structure. It allows us to teach self-discipline. We give our kids secure boundaries. We instill a sense of right and wrong. Just don’t forget to relax a little and have fun. When 1s are in growth, we grow towards 7- the optimistic enthusiast. In motherhood, this has looked like having a more flexible schedule, choosing to let the small things go, and allowing my daughter to get dirtier than I would prefer. It is not a perfect five week plan for happiness, but it allows for much more grace. 1. Turn off other voices. Having too much input can amplify a 1s’ inner critic voice. Remember the five week sleep plan I had for my daughter? It came from a so-called expert online. Experts have their time and place- your pediatrician is important. Find a few trusted moms that you can ask to give you advise. But the mom of three laying down the law of sleep on your instagram stories? Go ahead and mute her. 2. Tune into God’s voice. Knowledge and plans are great, but ultimately they are not what will get you through your day. When the baby refuses to nap or when the toddler is wildly unsorting your freshly folded laundry, plans will come up short. God’s grace is the only thing that will sustain you, on both the good and the bad days. 3. Remember that God made you in His Image. He is also molding you to look more like Him every day. The Bible uses the image of refining silver and gold in a fire to illustrate how He also refines us (Proverbs 17:3). The process of sanctification is not an easy, overnight process, and it is not finished until we are with Him in glory. 4. Lean into vulnerability. Exposing our weakness is neither fun nor easy. It shows the world that we are not always perfect and that sometimes we do not know what the right answer is. Vulnerability takes away the black and whiteness of issues, but it pushes us towards growth. Christ is glorified in our weakness. 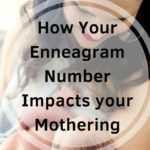 Fellow Enneagram 1 mamas, I hope you know that you are cherished and loved. The Lord has given you incredible gifts. Learn the difference between His gentle voice and your inner critic. He is full of grace and wants you to experience it overflowing in your life. Ally Castaldo is a mama of a wild, adventurous little girl. You can find her most days watching puppy videos or taking walks around the zoo with her daughter when she’s not buying more books to put in her TBR pile. Ally and her husband also host a parenting podcast, Blah Blah Parenting, a podcast for new parents looking for more hope and less advise. For more, you can follow Ally on Instagram or Blah Blah Parenting on Instagram. A few months back, I decided to make the time investment necessary to find out my Enneagram number. A few of my friends had taken the test and were always referring to their numbers, leaving me curious about my own. 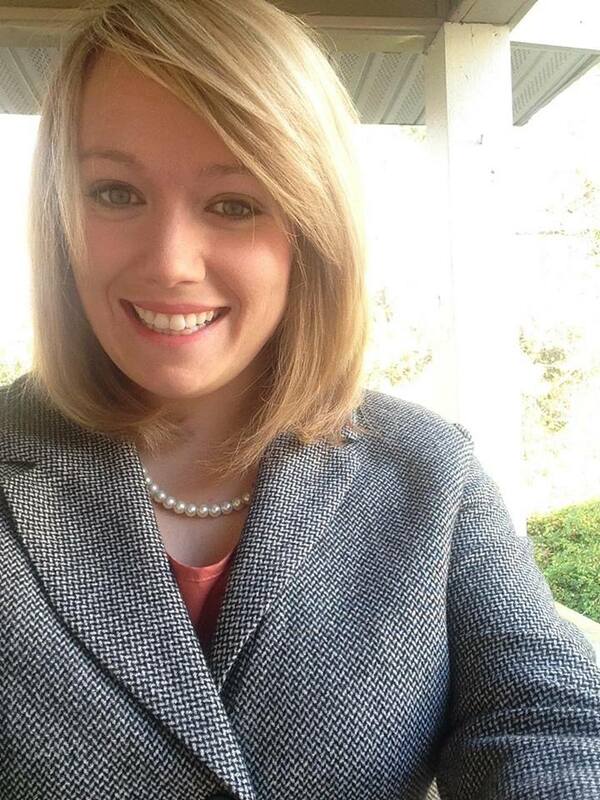 As I submitted the assessment, I had to smile when my results rolled-in. It was something I had suspected for a while: Type 2, the Supportive Advisor. My Enneagram 2 people are a tribe of helpers. We see the world through the lens of relationships; we put a lot of value on how we can serve others. We want to feel needed and loved. We fear being unwanted and unloved. Our weakness is pride, we are the most sensitive to criticism, and we are often left feeling forgotten in through our inability to acknowledge our own suffering and needs. Simply put: we are the last people to pick the restaurant, but the first to reach for the check. And you better like it. 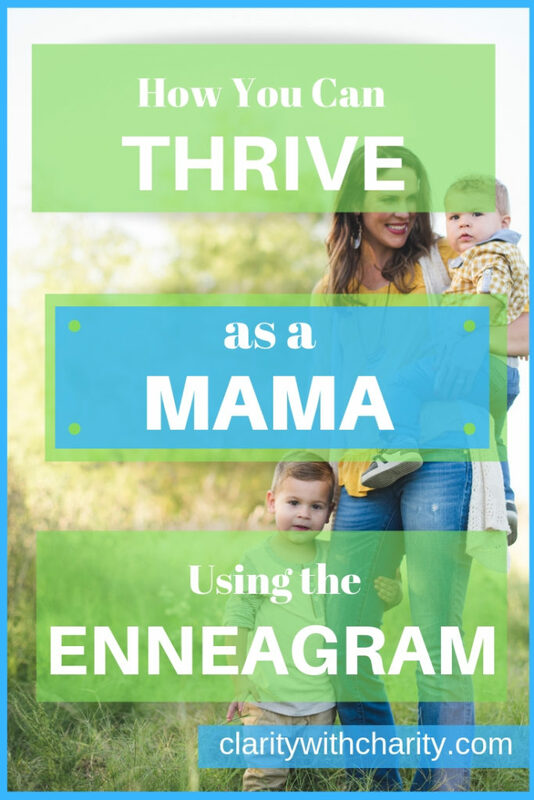 Yet, giving of ourselves without limits, structuring our days with caring for others, an unwillingness to acknowledge our own needs, fearing an eventual empty nest: it quickly becomes unclear if I am defining an Enneagram 2, or a mother. I would venture that every woman through the lens of motherhood adopts a type 2 mentality daily. So, if you aren’t a 2 by definition, but you are a mom, we welcome you into our circle of helpers. My strengths as a mother echo my strengths as a 2. I have become accustom, even proud, to put the needs of my tiny little tribe of humans ahead of my own desires. But a type 2 mama heart can be a tricky beast to tame. I overextend before I am ready, leaving myself to play the role of resentful martyr. My maternal reflex is to always go, always move, always make everything the best…even when it isn’t necessary. Do they need to eat? Of course. Do they need to eat a perfectly prepared organic meal, from scratch, every single day…even when I am completely spent and not feeding myself more than cereal bars and tortilla chips? Absolutely they do not. Holding them hostage to show gratitude as I see fit for the things I do because I have overextended myself sets an unrealistic standard for them that is unfair and leads to frustration for everyone. “In the same way I have loved you” is love by intention and scope, not through the lens of wordly materialistic perfection. And in this, we are not only to love our children in a Christ-like way, but everyone. Every single person, every single soul. Period. Everyone includes caring for ourselves; we matter too. Not because we are vain, but because we pour best out of a full cup. It is mission critical that we show love to ourselves so that we can love others with joy. We need to save space for ourselves to breath, to be still, to recharge, to grow. Even if it’s just a 5 minute silent car ride back from daycare, or a ten minute chunk of reading after they are in bed, the small moments of self-preservation add up. Is it fair to our child if we care for them absent of joy? Instead of serving by obligation, imagine serving humbly with gratitude. We have the chance bless our children every single day. We set for them the example of a grateful heart. It is my innate responsibility to care for them, but serving them joyfully in love is a choice. God loves us because we are His. It is critical for Enneagram 2 mothers to remember that we love others because He loved us. We don’t have to overextend to be loved; He loves us no matter what. We serve as He served, we love as He loved, because He loves us first. Our kids love us because we are mommy. Not because we pack the perfect lunch, plan the perfect craft, fold all the laundry into thirds. We cannot be resentful martyrs because we have neglected ourselves; that isn’t their fault. They love us because we are mommy. The things we do to are all wonderful, but it’s critical to remember that they don’t earn us anything in the long run. Our kids just plain love us, mess and all. Sometimes, they prefer the mess. The biggest love happens not because of what we do, but because of who we are. Five years ago, my world was completely rocked at the passing of our first baby daughter. Since her passing, I have found strength and community through writing about motherhood, marriage, and my journey in faith. I live with my husband, Jon, outside of Boston. We are currently raising two daughters: Gracie Kate (3) and Avery Joy (1). 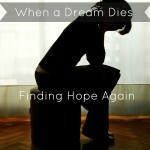 I hope is to share my own journey as I learn to parent from a place of loss and revival. I strive to find grace and joy in the daily adventure of motherhood. My husband and I became first-time parents after 15 years of marriage when God presented three beautiful children to us during our journey through infertility. We immediately knew that we would become family. The kids moved in six months later, and the adoption was final within the year. We now wake up to two daughters and a son; 15, 9 and 6, respectively. They are fearfully and wonderfully made, and a dream come true. But we are a house full of sinners, trying to make a home. I was happy to find the Enneagram as a tool for learning how to better show love to my new babies; and then became concerned as I read the description of my Type Five personality. It includes the phrase “fear of annihilation”, which conjured images of war and the atom bomb. The words “isolation”, “self-reliance”, “avarice”, “detached” set my inner critic into panic. None of those describe my own mother, who I had hoped that I would resemble at least a little. I asked the Lord to convict my heart of pride and selfishness, and then I asked Him to replicate His heart in me. With a refreshed spirit, I investigated further, and I’ve begun to appreciate how God has formed me to be the mother that my family needs. In mothering, my type shows up as a meticulous teacher, observant and insightful, with the ability to detach from emotions when necessary. The kids are learning life skills by doing chores, taking care of their hygiene, and living out natural consequences when they don’t follow through, like being left behind in the morning if they are not ready when the daddy bus leaves. As I impart self-reliance, I am learning to tame my expectations and set my heart on effort, rather than perfection. 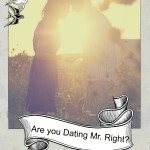 My husband has been so wonderful at leading me in this process, reminding me to find opportunities to show them grace. Colossians 3:21 (NIV) says “Fathers, do not embitter your children, or they will become discouraged,” while another translation says “Fathers, do not exasperate your children, so that they will not lose heart” (NASB).I struggle to instruct with grace, patience, and understanding. These little ones already know loss, disappointment, and heartbreak. Dealing harshly with them could dissuade them from knowing the unconditional love of Christ. In addition, I am able to listen objectively to outbursts, arguments, and silence, without judging from a place of emotion. My instincts alert me to fear when my daughter rambles about schoolwork, alienation when my little girl doesn’t speak a word at dinner, and anxiety as my son’s busy body won’t settle. I listen with my whole being in order to understand and address the hidden motivations behind their behavior. .
For me, gathering information is a sport, and I must remind myself that it does not replace genuine connection. Affection and attention are not my core desires, but my kids live for physical touch and an audience. My teenager dances in front of me singing “nooootiiice meeeeeeee”. She can’t be more clear. I think acknowledgement is desired by most kids, so it doesn’t surprise me. It was a revelation to me, however, how highly I value my time, space and independence. I’m learning to verbalize things like how my silence does not equal anger, and that my thoughts are so loud sometimes that I can’t speak. I’m also taking practical steps to help myself recharge. For example, I’ll spend 30 minutes alone behind a closed door after work, before making dinner, because I know that once I emerge, all of the kids will be ready to engage in conversation. The more I feel depleted of my internal resources, the more I tend to guard my boundaries and that can make people feel pushed away. To combat this tendency, I am tremendously thankful for the Lord’s promise in Matthew 11:28-30 “Come to me, all you who are weary and burdened, and I will give you rest. Take my yoke upon you and learn from me, for I am gentle and humble in heart, and you will find rest for your souls.” (NIV) He says “learn from me”, speaking directly to my basic need for competence, which relieves my basic fear of being incapable and useless. And He promises rest not once, but twice. He entices me with a nap so that I’ll give up the control that keeps others at arm’s length. My children belong to Jesus first, and I am merely a steward of their precious lives. “Before I formed you in the womb I knew you, before you were born I set you apart” Jeremiah 1:5 (NIV) My job is to point them to Christ and teach them to put their faith in Him. From there, the Lord will have His way. 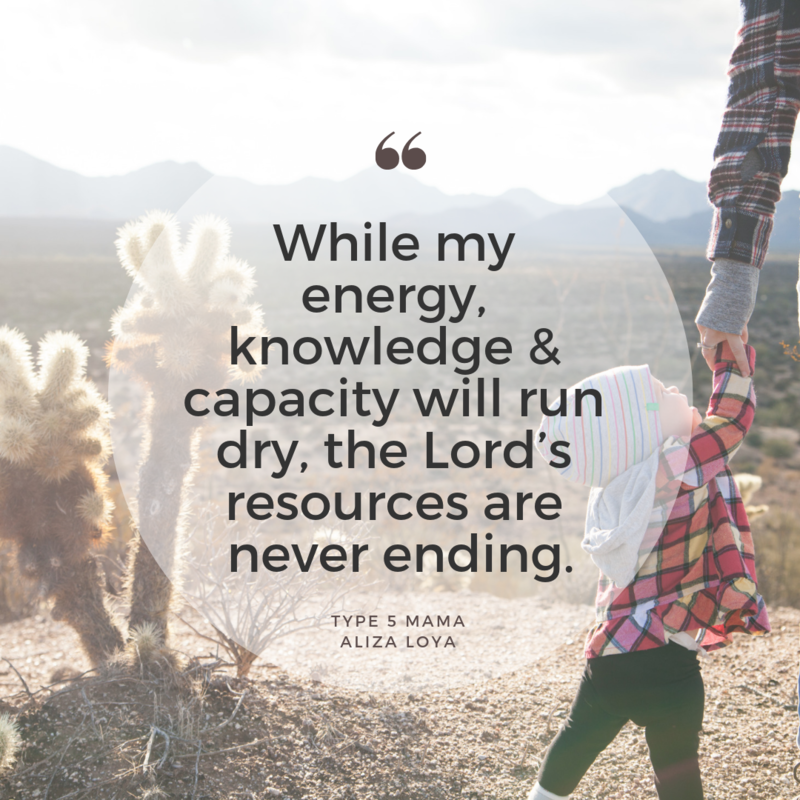 While my energy, knowledge, and capacity will run dry, the Lord’s resources are never-ending, and He is beyond sufficient for all of their needs. 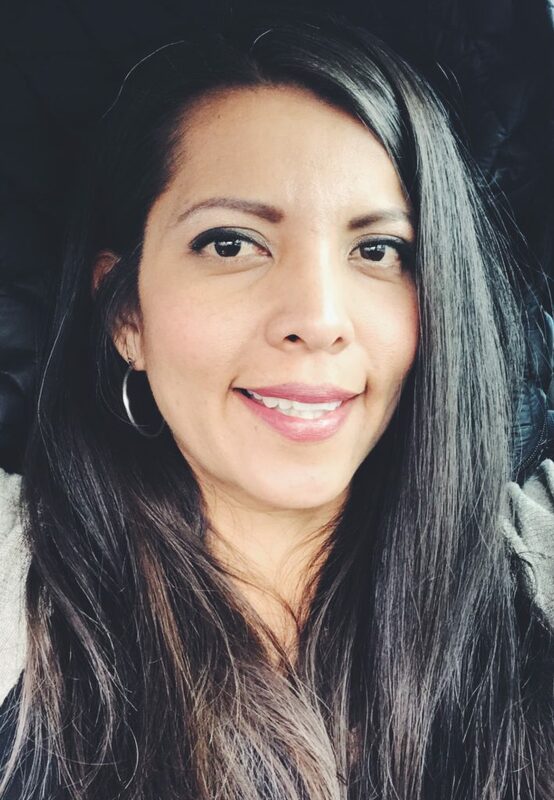 Aliza is a new mom to three unbelievably sweet children, a doggie mom of one wire-haired dachshund, and the spoiled wife of one wise, hilarious, and doting husband. She is new to the public eye, usually preferring to blend in with the furnishings at large gatherings. 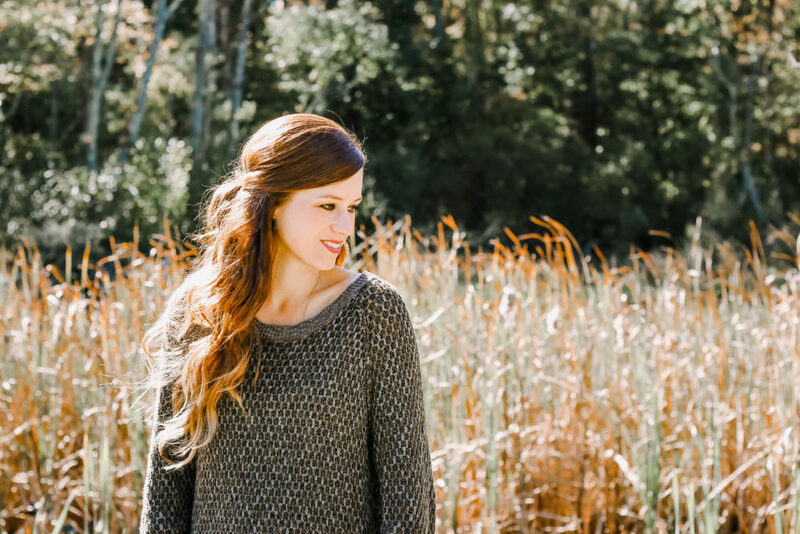 You can find her on Instagram where she writes about new parent life, her recent experience with adoption, and grieving with hope, having prayed through infertility for 15 years. You can also follow me along on Instagram or Facebook, for updates on this series!